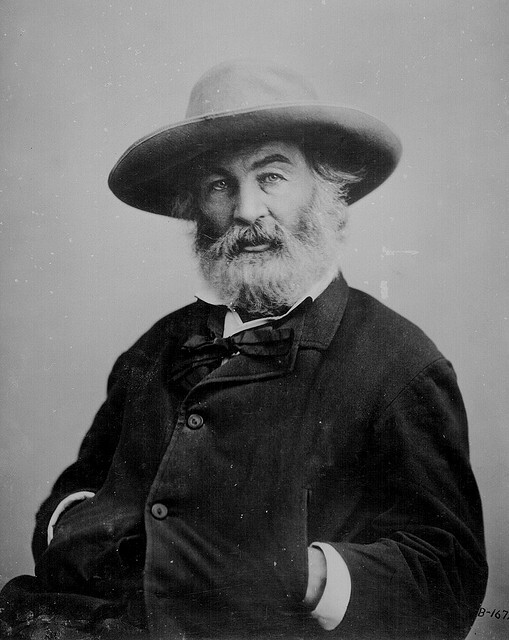 Walt Whitman, often called the father of free verse, is a powerhouse of American poetry. His collection, Leaves of Grass, is regarded as one of the finest compilations of poetry ever written. So, what did the man have to say about the act of writing?